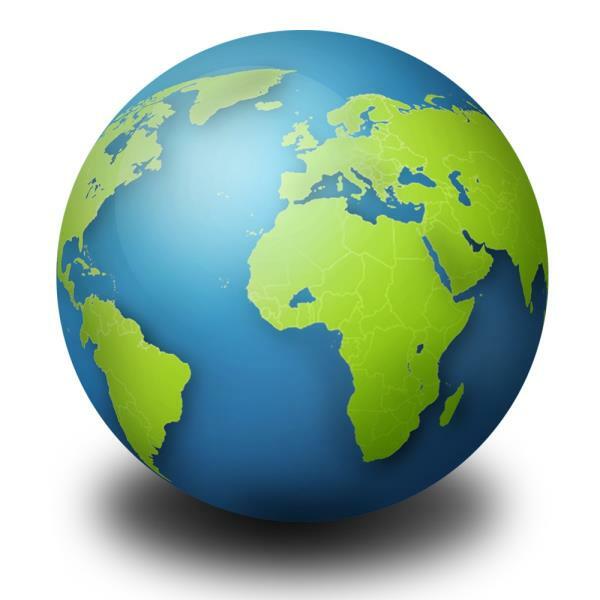 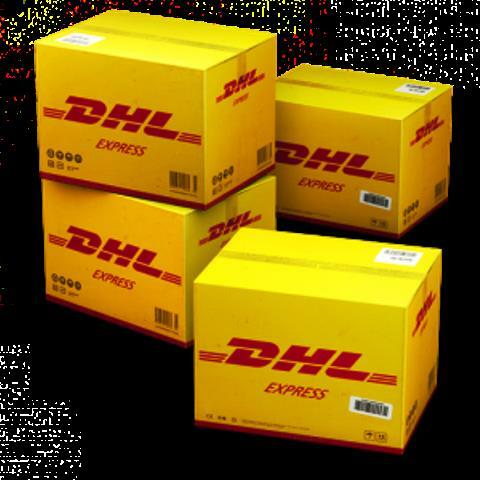 we INTERNATIONAL COURIER provide services to 220 Countries around the world. 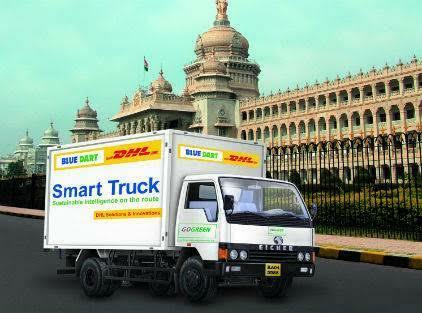 Transit time 2 to 3 working days. 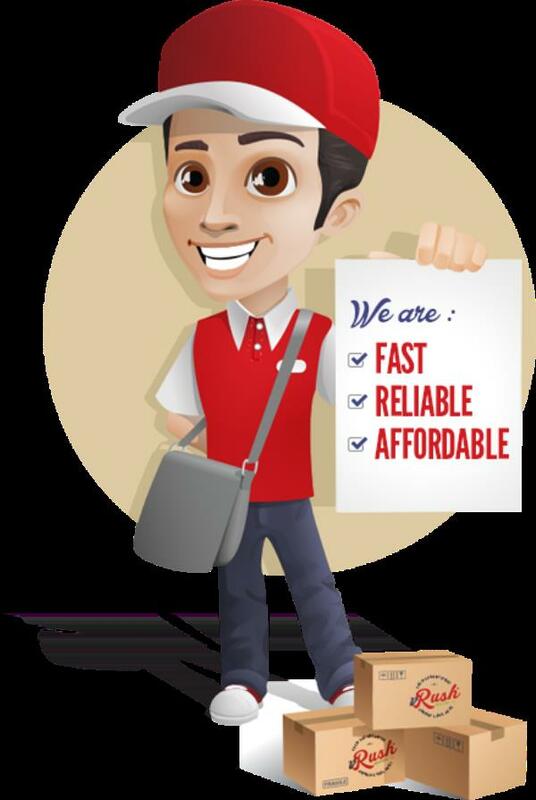 Special rates for Parcels. 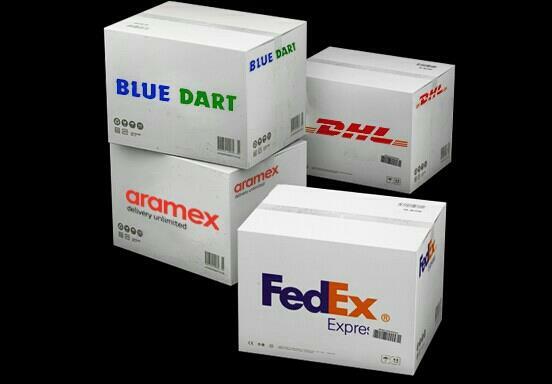 we provide services through International Branded Couriers. 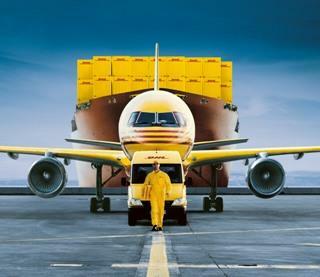 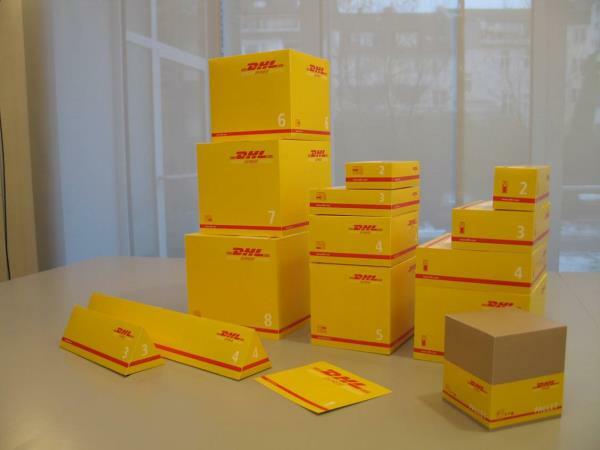 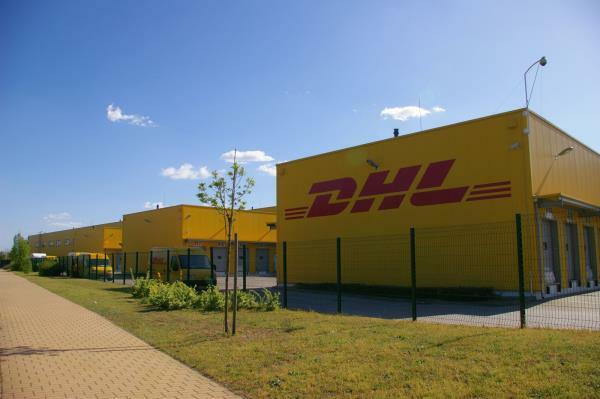 International Courier Services Global Trade without borders through DHL The often-changing, diverse trade regulations and requirements around the world create complexities and challenges in shipping. 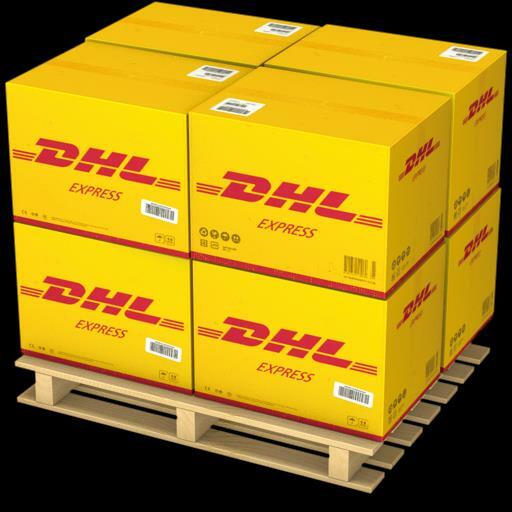 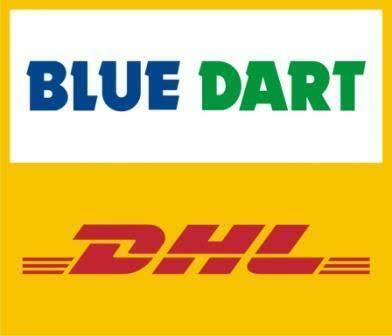 DHL Trade Automation Services provide detailed and streamlined visibility to critical trade information. 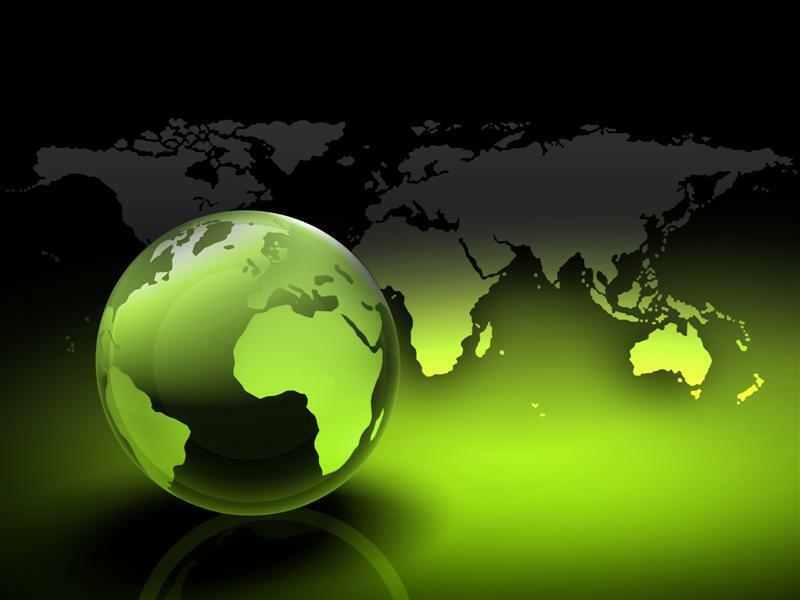 We enable businesses – from small start-ups to large, multi-national enterprises – to effortlessly navigate through the international trade process and increase regulatory compliance. 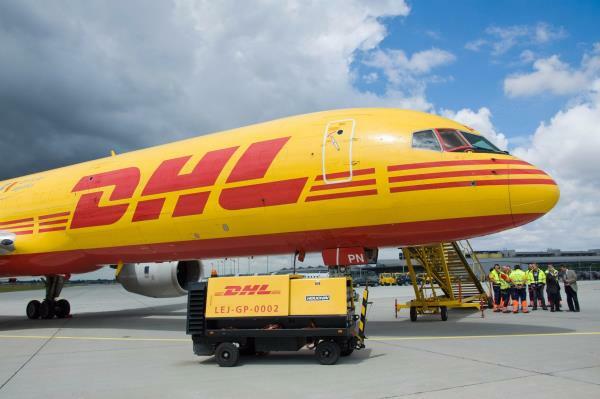 With access to millions of trade rules, DHL Trade Automation Services provide the information you need to ensure complete and accurate customs paperwork; landed cost estimates; and efficient transit of your goods.